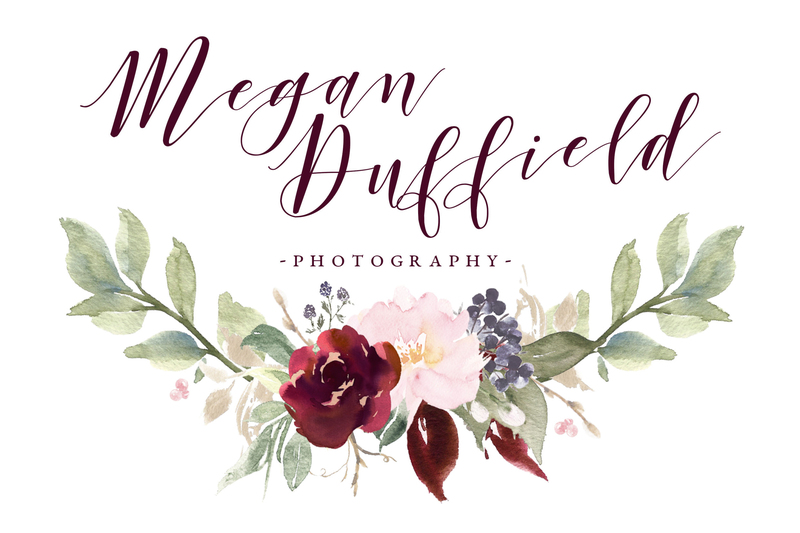 Megan Duffield Photography – The Blog! 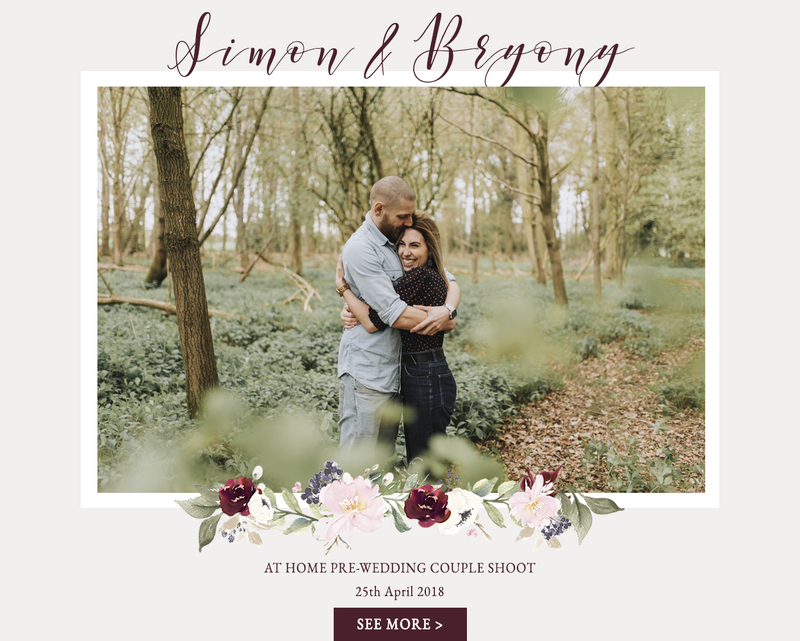 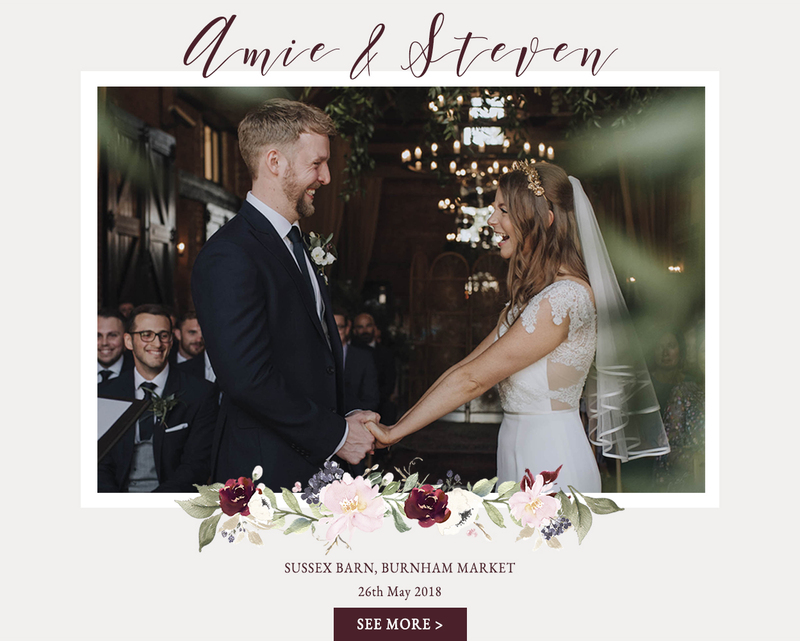 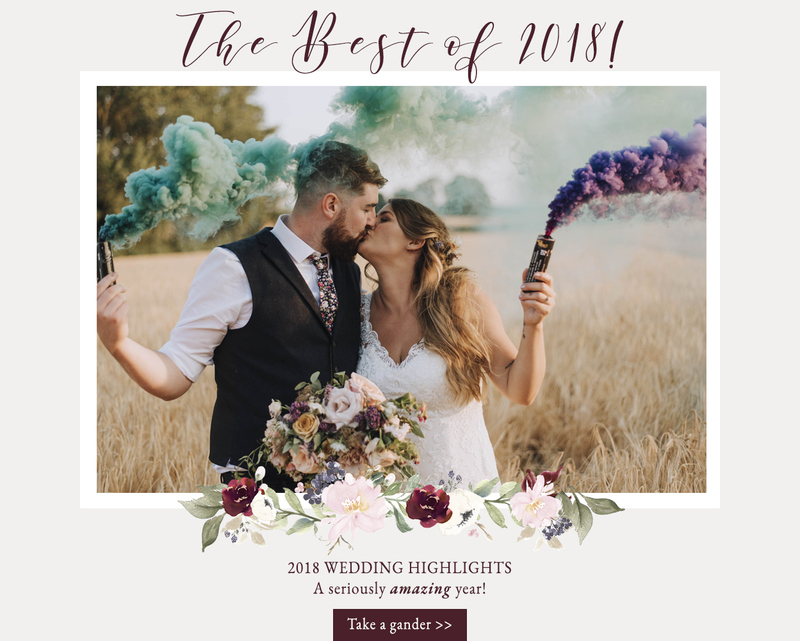 Here, you’ll find my most memorable weddings that have taken place at some of the most beautiful and unique Norfolk, Suffolk or beyond venues with brides and grooms that were super creative, chilled and super happy. 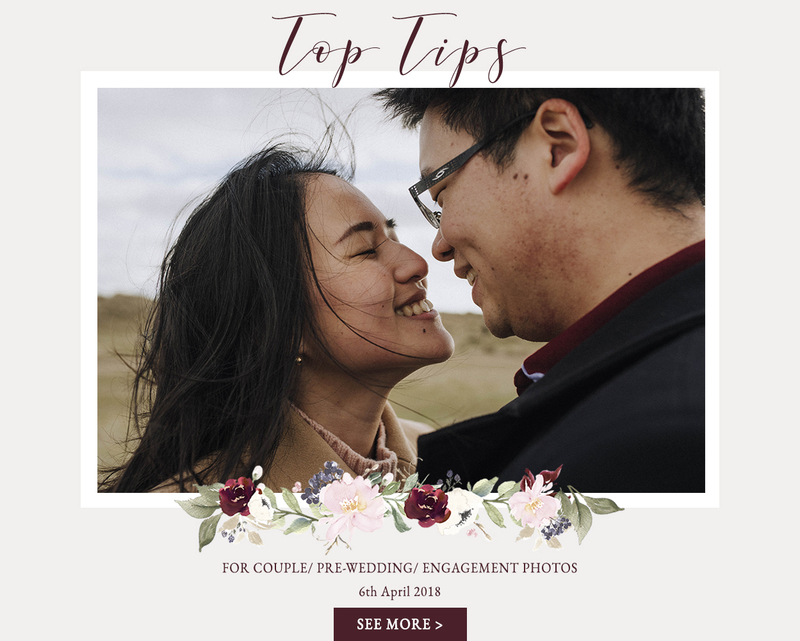 I like to blog about my latest work, tips and tricks as well as my day-to-day photography adventures! 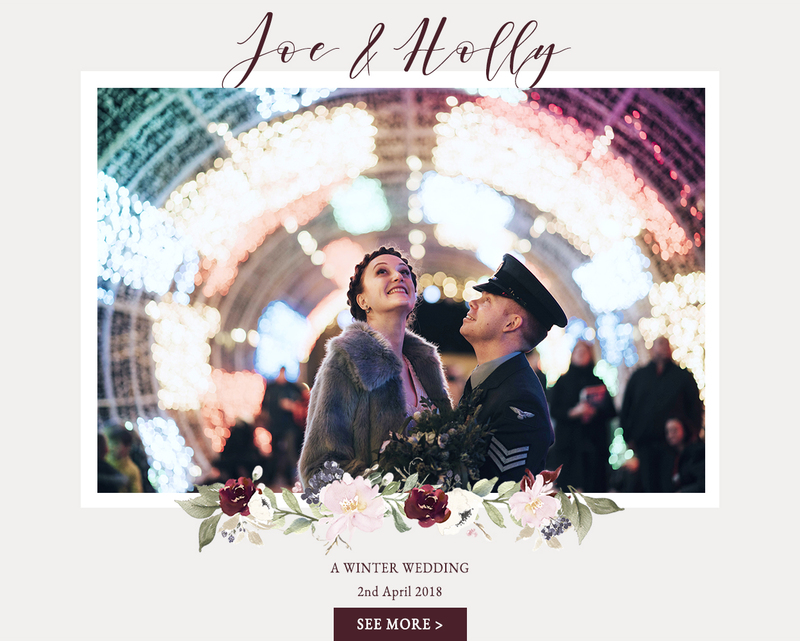 Grab yourself a cuppa and have a scroll!